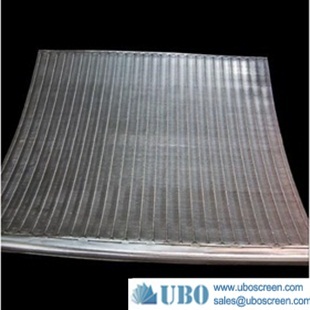 ---Industrial/Filtration list--- Wire Wraped Wedge Wire S.. DSM dewatering screens w.. Stainless Steel Wedge Wi.. SS 304v fine wire Johnso.. wedge wire Johnson scree.. Johnson wedge wrapped ve.. Stainless Steel Wedge Wi.. Wedge Wire Stainless Ste.. 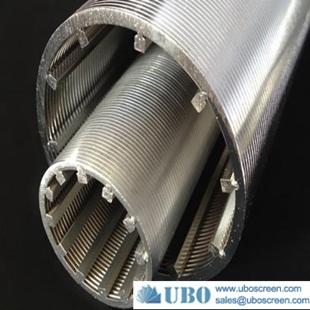 Stainless Steel Wedge Wi.. Wire Wrapped Screen for .. 800 litre electric heati.. Wedge wire welded screen.. High quality SS 304/316 .. SS wedge wire screen wat.. Johnson wedge wire scree.. wedge wire wrapped scree.. SS wedge wire water late.. Slot wire screen header .. Softening water filter n.. Stainless Steel 316 V-wi.. 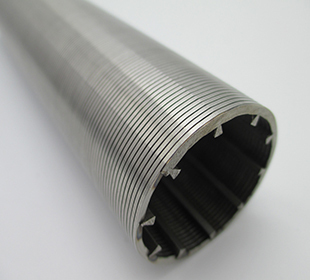 Stainless steel V wire s.. Perforated Pipe Based V .. Wire Wrapped Screen Filt.. Wedge Wire Screen Panel .. stainless steel wedge wi.. SS 304 wedge wire metal .. high quality wedge wire .. Stainless Steel Wedge Wi.. Water treatment filter n.. Fractal Laterals.. wedge wire screen for Re.. header laterals distribu.. filter cartrdge for high.. stainless steel construc.. Stainless Steel Wedge wi.. Stainless Steel well scr.. SS rod based wire wrap w.. 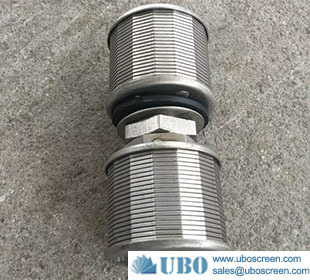 Continuous slot wire wra.. V-shape Slot Johnson Scr.. wire wrapped screen / jo.. ASTM316HC Reverse Rolled.. ss304 water well johnson.. stainless steel sieve be.. thread connection water .. Continuous Slot V Wire W.. Wrought Stainless Steel .. Corrosion resistant wedg.. China weld wire wrap joh.. V-shape wire slot screen.. industrial SS screens fo.. Wedge wire column strain.. strainer screen wide sli.. wedge wire screen for Ph.. water candle filter.. Paper Mill Pressure Scre.. centrifuge sieve screen .. Wedge Wire Screens For L.. Rod Based Continuous Slo.. professional wedge wire .. sell Profile wire fish s.. stainless steel coal min.. stainless steel wedge wi.. Water well filter mesh s.. continuous slot screen m.. sell wedge wire screen&c.. galvanized stainless ste.. trommel screens supplier.. stainless steel screen b.. oil well perforated scre.. SS304L Johnson screen ca.. Wedge Wire Screen Flat P.. SS Wedge Wire Intake Scr.. wedge wire filter nozzle.. Run down screen.. wedge wire screen for mi.. fish protection screen o.. Pump Intake Screens.. stainless steel304 scree.. Resin Traps collectors f.. SS 304HC media capturer .. Wedge Wire Intake Screen.. AISI 316 Media trap for .. Hydro intake screen.. 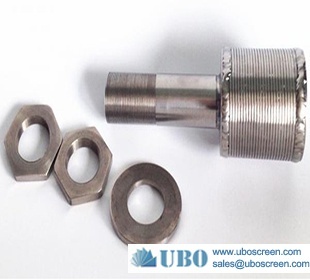 Stainless Steel Intake S.. stainless steel wedge wi.. Water filter nozzle scre.. Tee Intake Screens and D.. Wedge Wire Welded Screen.. ASTM316 wedge wire scree.. 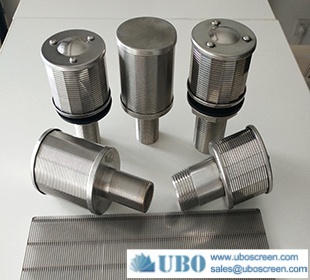 Stainless steel304 resin.. ASTM302 media capturer f.. SS304 Johnson Screens Re.. Intake Screens and Drum .. filter cap.. AISI316 Resin Traps(Stra.. ASTM304L flanged wedge w.. Screen Services Resin Tr.. wedge wire intake screen.. ASTM316 wedge wire media.. Nozzles Filter for Water.. Filter Nozzles for Ion E.. Long handled wedgewire s.. Slotted Wire Filter Nozz.. resin traps media air sp.. wedge wire filter strain.. filter nozzles drinking .. SS Water Treatment Nozzl.. Water Softener Produce E.. Full Automatic Ion Excha.. carbon steel water filte.. Trapezoidal galvanized w.. stainless steel Headers .. Hub Laterals Filter manu.. Hub Laterals by Delta Sc.. Pipe Base Laterals.. Lateral Screens.. Refine header hub latera.. hub radial laterals.. hub radial laterals manu.. Plate nozzle/strainer fa.. Water Filter Resin Traps.. stainless steel hub late.. Inlet distributor for li.. SUS Hub lateral systems.. header laterals.. Profile Screen Laterals.. Parabolic Curve Filter S.. SS316L Hub lateral syste.. stainless steel316L wedg.. Hastelloy C Wedge Wire C.. Parabolic Curve Filter S.. ASTM304 wedge wire nozzl.. SUS316L wedge wire centr.. AISI316L wedge wire outl.. stainless steel wedge wi.. stainless steel wedge wi.. ASTM316 Johnson screen f.. AISI316 Wedge Wire Well .. AISI316L Johnson screen .. SS316HC centrifuge scree.. AISI316HC centrifuge dew.. 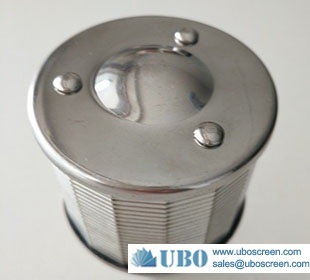 Stainless Steel Filter S.. 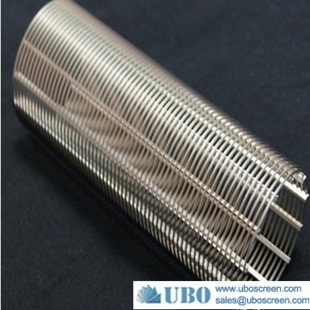 Stainless Steel Wedge Wi.. Rotary Screen Filter.. Continuous Cylinder Scre.. Rotary drum screen.. Centrifuge Rotary Screen.. Rotary Juice Screen.. Pressure Screen.. Rotary drum screen cylin.. Separator Screening Bask.. Rotary Screen Waste wate.. Rotary Screen Waste wate.. Rotating Cylinder Sieve.. Externally-fed drum scre.. mining rotary drum sieve.. sell Rotary Drum Coarse .. sell External fed Rotary.. drum screen separator.. External fed rotary scre.. pressure screen slotted .. Rotary Drum Coarse Press.. Rotary drum screen filte.. pressure screen slotted .. Wedge Wire Drum Screen B.. trommel screens.. reversed rolled continuo.. Rotary drum screen filte.. Rotary Screen Filter.. Reversed Slot Tube.. sell Conical-Filter.. 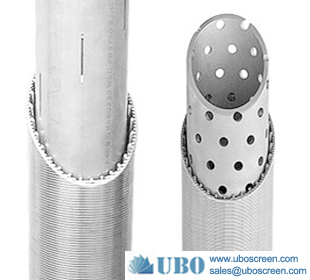 Reversed Slot Tube.. Pressure Screen.. Rotary Separator Screens.. CN pressure screen slott.. sell Pressure Screen.. rotary drum screen filte.. sell Rotary Screen Filte.. sell drum screen baskets.. Rotary Wedge Wire Screen.. Rotary Screens.. cylindrical screen baske.. Reversed continuous slot.. Rotory Wing Screen Baske.. Rotory Wing Screen Baske.. centrifuge conical baske.. drum screen baskets.. separator screw screen.. 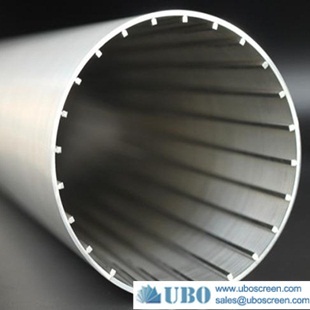 Continuous Cylinder Scre.. Centrifuge Rotary Screen.. 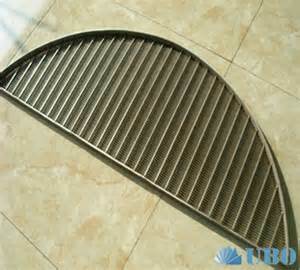 Reversed Slot Tube.. stainless sieve screen b.. Outlet Baskets.. 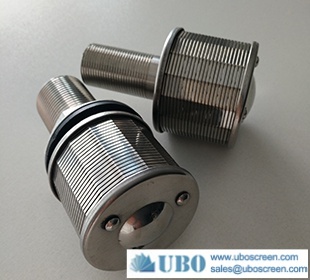 Reversed Slot Tube.. stainless sieve screen b.. fed rotary drum screens.. SS316 Pressure Vessel In.. stainless steel reversed.. sell Reversed continuous.. sell High-precision filt.. Pressure Screen Basket F.. SS316 conical centrifuge.. 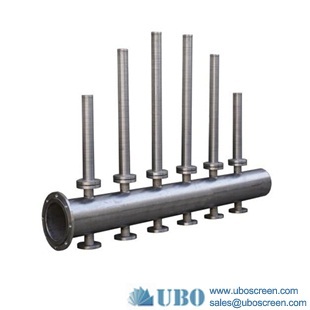 Reversed continuous slot.. Drilled Screen Cylinder.. selfcleaning-Strainer su.. wedge wire filter strain.. center pipes and screen .. drum bar screen.. SS316L conical basket st.. V-wire rotary drum scree.. anti-corrosive outflow p.. anti-corrosive inverted .. V-wire separator screeni.. SS201 Centrifuge Screen .. High Quality Anti-Sand S.. Fine Quality Wedge Wire .. ASTM304L Wedge wire filt.. Stainless steel316L wide.. AISI316HC Centrifuge Scr.. 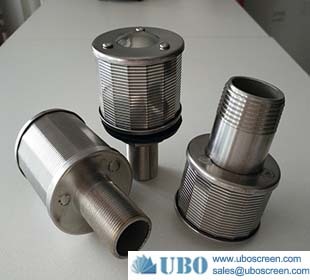 Stainless steel316HC Wat.. SS304L conical centrifug.. AISI304L Johnson screen .. SS316 centrifugal screen.. ASTM316L Cylindrical Scr.. SUS316L Internally-fed r.. SS316HC fed Rotary Scree.. Stainless steel316HC Rot.. ASTM304 Rotary drum scre.. ASTM304L Rotary Drum Coa.. ASTM316 Rotary Drum Thic.. SUS316 steel Milliscreen.. SUS316L Double Entry Dru.. AISI316HC mining rotary .. SS304 sawdust sieve for .. Bare wedge wire screen.. Wedge Wire Centrifuge Ba.. Centrifuge Baskets.. wedge channel screens.. Wedge wire centrifuge ba.. Centrifugal dehydrating .. Ceiling Panels.. Side Hill Screen Surface.. Side Hill Screens.. Wedge sieve band-arch sc.. cross flow sieve bend sc.. Wedge wire curved screen.. Wedge sieve band-arch sc.. wedge wire screen filter.. V shaped wire welded scr.. wedge wire filter strain.. Brushed cylinder for sub.. Intake Screen installati.. Resin Trap Screen.. Continuous Slot Pipe Bas.. 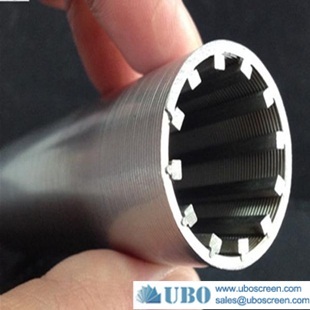 Profile Screen Slot Tube.. Rotary fine wire screen.. Vibrating Screen Decking.. reverse rolled wedge wir.. reverse rolled screen.. continuous slot pre-pack.. 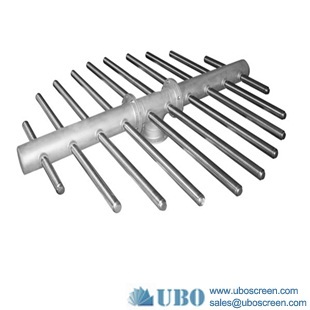 Stainless Steel V Shaped.. wedge wire screen strain.. Straight Wire Screen.. wedge wire screen for fi.. wedge wire screen for mi.. 316L economical wedge wi.. Welded Metal Water Filte.. Wedge wire Screen cylind.. wedge wire screen for be.. wedge wire screen for Fi.. stainless steel Pre-pack.. Internally-fed rotary sc.. Externally-fed drum scre.. Rotory Wing Screen Baske.. SS304 Sifting Screen.. 304 SS wedge wire screen.. SS304 all welded wedge w.. SS201 sand control scree.. straight looped wedge wi.. radiused screen cylinder.. wedge wire Cylindrical S.. wedge wire wrap screen p.. Wedge Wire Screens plate.. Vibrating panels/screens.. Wedge wire Cross-Flow Si.. slot tube filter for dri.. Hub Radial Laterals.. wedge wire screen basket.. wedge wire screen basket.. Wedge wire Auger.. Wedge Wire Screen Suppor.. Centrifuge Baskets.. Steep Tank Screens.. wedge channel screens.. 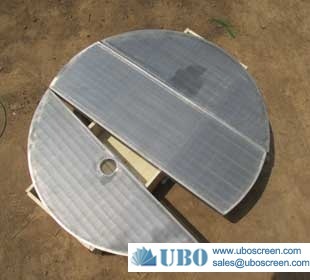 Drum Screen Baskets.. oil vibration sieve scre.. Mining Screen.. 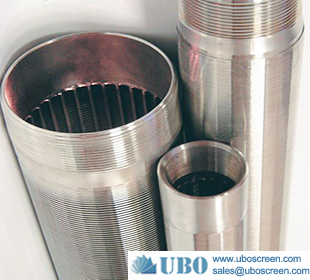 Deep arch Sieve Screens.. straight looped wedge wi.. Drilled screen Cylinder.. curved screen cylinder.. slotted screen cylinder.. radiused screen cylinder.. Fine Mesh screens.. wedge wire Cylindrical S.. Lauter Tun Screens.. flat panel wedge wire sc.. industrial flat panel we.. stainless steel flat pan.. flat panel wedge wire sc.. Profile Bar Screens.. Side wall Screens.. Vibrating sieve screen .. Dewatering Screens.. stainless steel Static S.. Static Screens.. Johnson Screens column c.. Johnson Screen Panel.. Vee-Wire flat screens.. Harp Screens.. Wedge Flapper Screens.. Cossette Screens.. Belt Filter Press.. Wedge wire slot cylinder.. stainless steel anti-san.. deep arch looped wedge w.. Fractal Laterals.. SS304 316 vee wire wedge.. Federal Screen Wedge Wir.. SS Wedge Wire Trommel Sc.. wedge wire screen for Fi.. 304 SS wedge wire screen.. hand pump screen.. 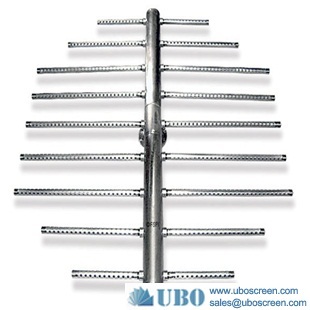 Continuous slot wire wra.. filter slot tube.. pipe base screen.. SS Looped sieve bend scr.. 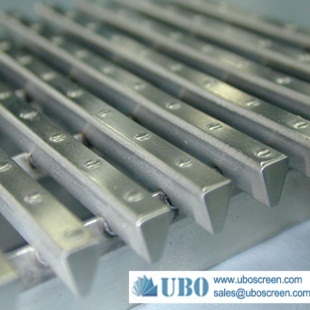 Continuous Slot Flat Scr.. Flat Wedge Wire Screens.. ASTM304L wege wire scree.. Stainless steel304L wedg.. SS304 all welded wedge w.. Beering brewery Mash tun.. SS beer brewery lauter a.. V Wire Wrapped Screen.. 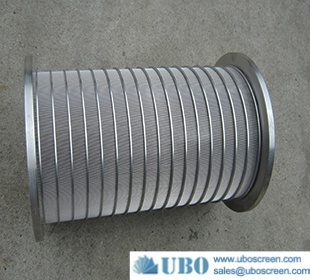 Drum sieve screen for sa.. Sieve Bend Dewatering Sc.. Profile Wire Wedge Scree.. Stainless Steel Resin Tr.. 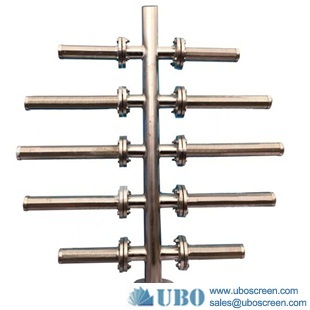 Stainless Steel Resin Tr.. Resin Trap Screens facto.. Sell Resin Trap Screens.. resin traps and media.. Flat Panel Screen.. stainless steel anti-san.. Wire Mesh slotted screen.. water wedge wire filters.. trommel screens supplier.. Wedge Wire Screen With L.. Rotary Screen for Wastew.. Reversed Wire Wrapped Sc.. screw screen waste water.. Stainless steel 201 cyli.. ASTM202 mine sieving mes.. ASTM202 mine sieving mes.. SS312 Tubular Slit Scree.. AISI304 Wedge wire slot .. SPIRAL FIND TUBE STAINLE.. ASTM304 screen basket fo.. SUS304 conical basket st.. SS316L Rotary Juice Scre.. SUS316HC Conical-Filter .. SUS304 Rotary Screen for.. 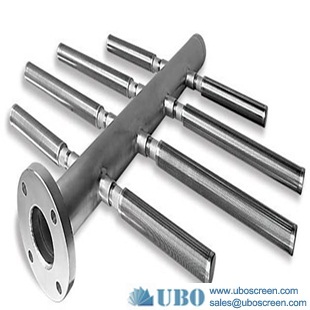 Stainless steel304 Indus.. con-slot screens.. Wastewater Bar screen.. SS304 self cleaning wedg.. deep arch looped wedge w.. Wedge Wire Distributors.. Industrial Wedge Wire Sc..